The Royal Shepherd are hosting a Bingo Night to raise money for Cancer Support Yorkshire. 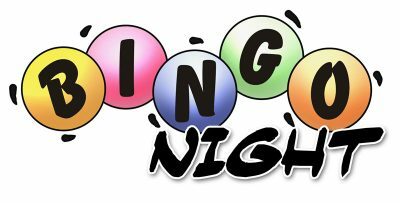 Eyes down for Bingo Night at The Royal Shepherd Skipton. Come along for a few games of Bingo to raise money for Cancer Support Yorkshire. Get your Bingo Markers out and come along for a fun night!